Hospitality label since 2012, the exclusive hospitality partner of the Amsterdam ArenA on level 5 and 6. Level 5 and 6 are the most exclusive, luxurious levels of the Amsterdam ArenA. At level 5 there are two restaurants: "On 5th" and "Brasserie Paardenburg at Bobby." To provide its customers with a better service and optimize administrative processes Label Hospitality has chosen the event Software Novulo. Novulo offers with its software platform unique capabilities for automating and integrating business processes. By Label Hospitality came orders for restaurants and sky boxes previously via the mail and were then processed in an Excel file. By retyping orders were made unnecessary mistakes. This caused a lot of frustration for both the customer and internally at Label Hospitality. 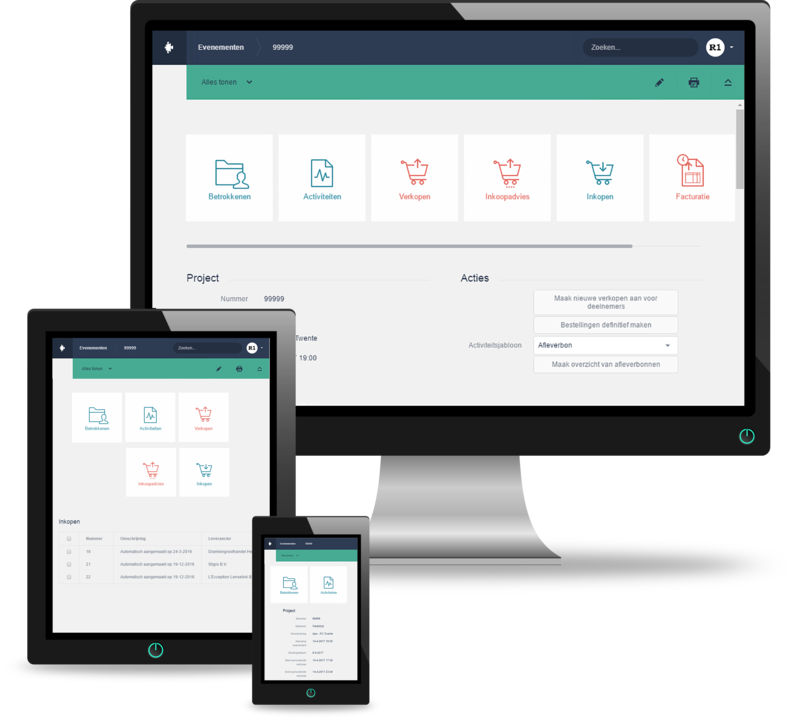 To incomplete orders and mistakes to avoid future has Novulo for Hospitality Label developed a customer portal where customers can log personally. Label Hospitality customers can always and everywhere giving orders to their phone or tablet. This customer portal Label Hospitality reveals its offers a selection of appetizers and entrees, the way for up- and cross-selling. All orders are processed directly in the application and automatically linked to the appropriate purchasing forms. As customers enter the order itself, prevent errors and complaints. 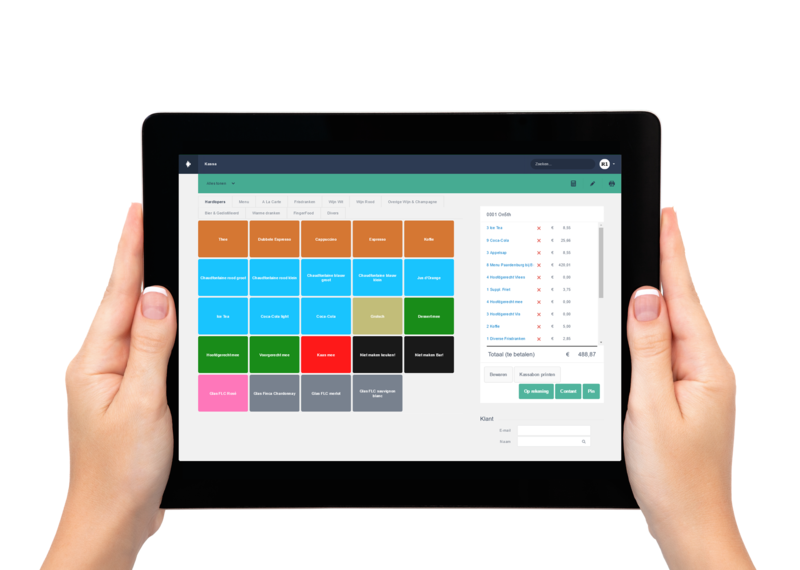 Customers Label Hospitality, through the portal insight into their orders and invoices. Label Hospitality works with different prices for different types of events, and works with a range of products before and during the event. This is possible because you can add to a product price. Only the opened days and times of the event are to order products via the customer portal. The restaurants using the label Hospitality Catering Checkout. With a tablet in hand Label Hospitality may have to service its customers anywhere and directly enter orders. Orders for the kitchen immediately lead to job tickets in the kitchen in order to avoid miscommunication between the ministry and the kitchen. Additionally Label Hospitality can easily see which tables are free. The menu is organized in the cash register and organize into different categories. Hospitality label caters for events at the Amsterdam ArenA such as contests, concerts and parties in the different sky boxes and restaurants. Label each event Hospitality manages several reservations with associated orders, purchasing and invoicing. After Label Hospitality has received all such orders are combined into one order per vendor. When the order arrives it is all non-food orders delivered by means of a delivery skybox. For food orders during the event automatically creates a list and timetable. Changes in these lists are always up to date. This label Hospitality can see at a glance what is or is not available by skybox, revenue per skybox and total revenue per event, particulars, total purchases and purchases by vendor and billing per client.